Investment opportunity! 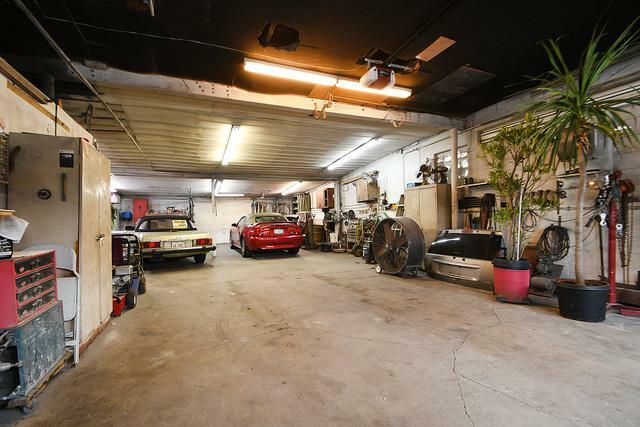 Former automotive auto body shop/service center. 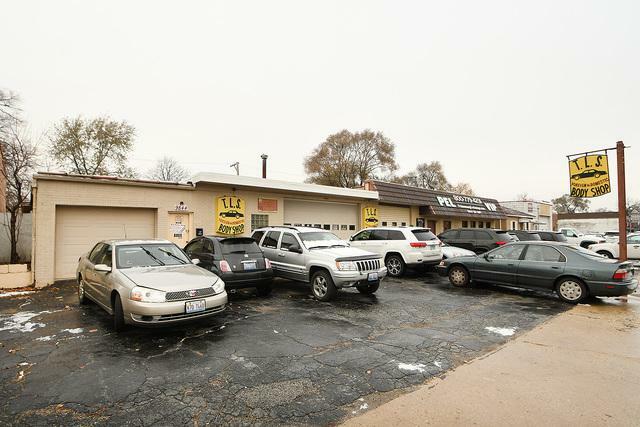 Located close to Chicago Ridge Shopping Mall & the 95th street business corridor. 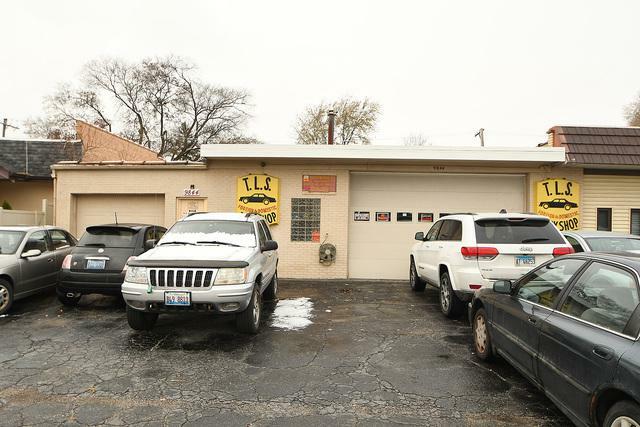 Former owners were well established with over 30 years in business at this location. 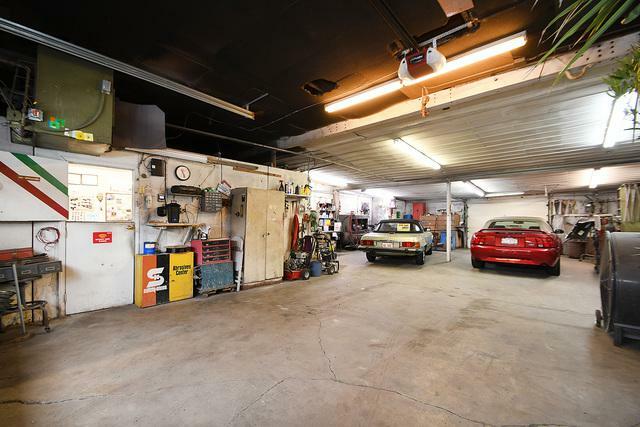 Double lot with plenty of customer parking. List price includes business and real estate. Great opportunity for all.